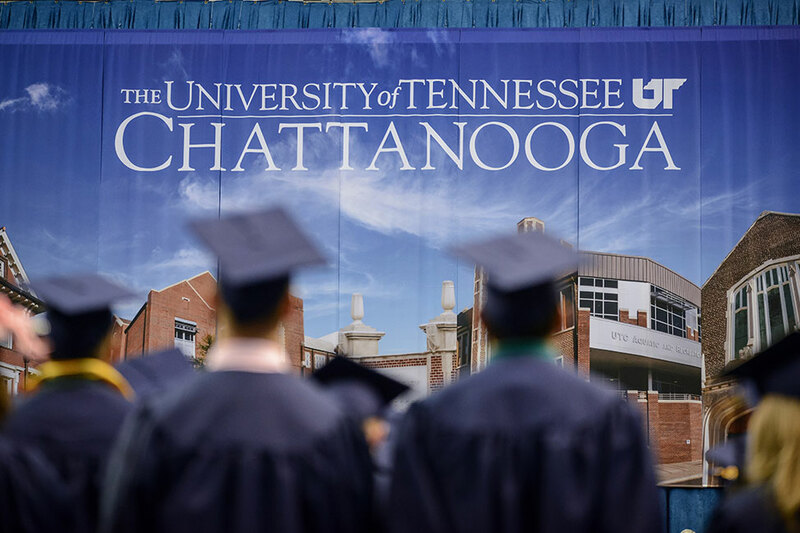 RAPIDLY IMPROVE YOUR ENGLISH LANGUAGE AND ACADEMIC SKILLS AS YOU EXPERIENCE THE VIBRANT CAMPUS LIFE AND COUNTLESS LEARNING OPPORTUNITIES AT ONE OF THE WORLD'S LEADING PRIVATE RESEARCH UNIVERSITIES. The University of Southern California ranks among the world’s leading private research universities and is home to one of the most diverse and talented student and faculty populations in the United States. As the longtime leader in international student enrollment and co-founder of the Association of Pacific Rim Universities, USC is transforming the global challenges of today into the pioneering opportunities of tomorrow. In keeping with this approach, the university invites extraordinarily talented students to cross geographic and linguistic barriers to pursue their educational goals and maximize their success through our unparalleled USC International Academy. No other leading American university offers such programs of this caliber or scope. We can equip you with the tools to express your ideas powerfully, pursue knowledge across boundaries, and successfully navigate academic life in the United States—all while experiencing the transformative power of the University of Southern California. The Intensive English Program offers personalized English-language instruction for academic and career advancement at six convenient start dates throughout the year. Students interested in gaining an undergraduate degree in the USA have access to university and college admissions workshops and optional SAT Preparation Courses. 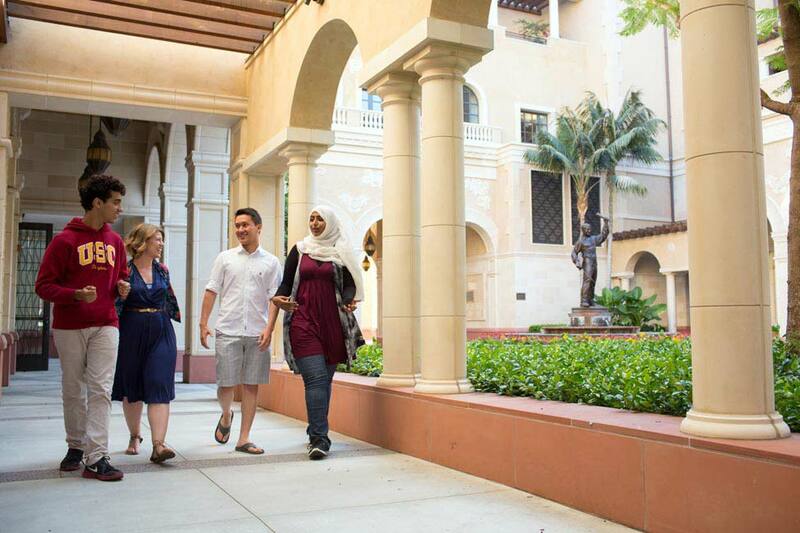 Pre-Master’s Program students gain admission to one of over 100 USC’s highly selective master’s degree programs while improving English-language proficiency, academic skills, test scores, and potential for success. Gain admission to one of USC’s elite master’s programs without taking the TOEFL or IELTS and before taking the GRE or GMAT. Through world-class test preparation, academic English coursework, and unparalleled support by USC admissions advisers, the Master’s Preparation Program helps you apply for admission to the U.S. graduate school of your choice. Improved English proficiency and entrance exam scores, as well as the enhanced academic, critical thinking, and research skills you will gain from USC’s world-class teachers, will help make your application stand out. Achieve your best results on the TOEFL/IELTS and GRE/GMAT. Work closely with USC advisers to chart your path to a graduate degree. 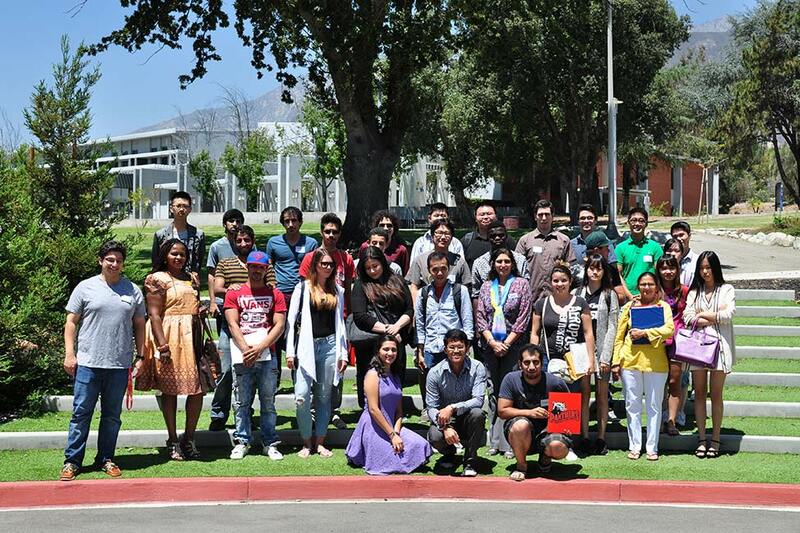 At the USC International Academy, language learning extends beyond the classroom to the bustling center of the University of Southern California campus and cultural landmarks of Los Angeles. Weekly conversation groups, educational seminars, and social outings are just some of the ways Academy students practice their English, meet new friends, and explore life in our exciting city. As a USC International Academy student, you will be immersed in USC's dynamic community, enjoy full access to its state-of-the-art facilities—including USC’s excellent housing, libraries, computer labs, dining, recreational, and medical facilities—and participate in a wide array of cultural programming and campus immersion activities. World-renowned cultural institutions and sports and entertainment venues are just minutes from campus, including the STAPLES Center, L.A. Live, Walt Disney Concert Hall, the Museum of Contemporary Art, and the Los Angeles Memorial Coliseum. 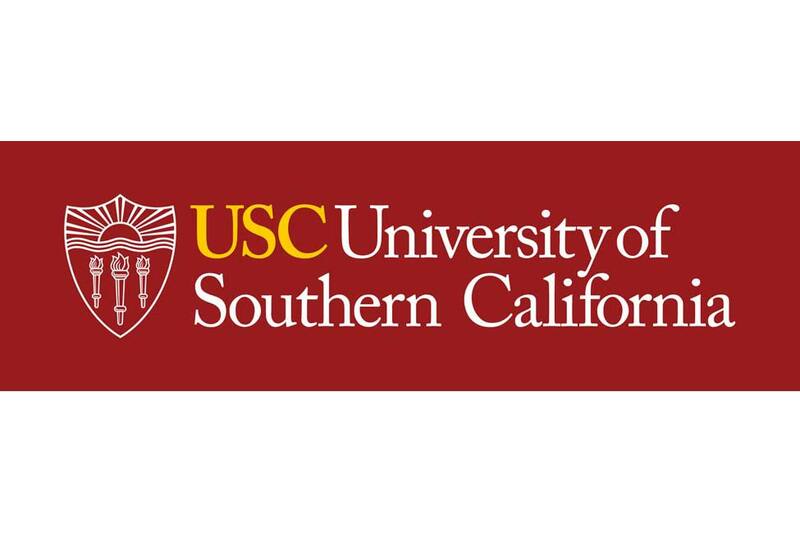 USC is the largest private employer in Los Angeles. Los Angeles County is the most populous county in the United States and Los Angeles is the nation’s second-largest city, with a greater metropolitan-area population of 13 million. One of the most diverse counties in the country, Los Angeles’ population includes more than 3 million non-native residents, representing more than 140 countries, 224 languages, and 600 religious groups. More artists, writers, filmmakers, actors, dancers, and musicians live and work in Los Angeles than in any other city at any time in the history of civilization. LA’s subtropical climate boasts 292 days of sunshine per year. University housing is available to USC International Academy students all year. The Academy also works with a number of dedicated host families who are eager to welcome you to their homes and deepen your understanding of the local culture and English language. Our housing staff is dedicated to supporting you throughout your stay. Choose your program of interest and apply today!